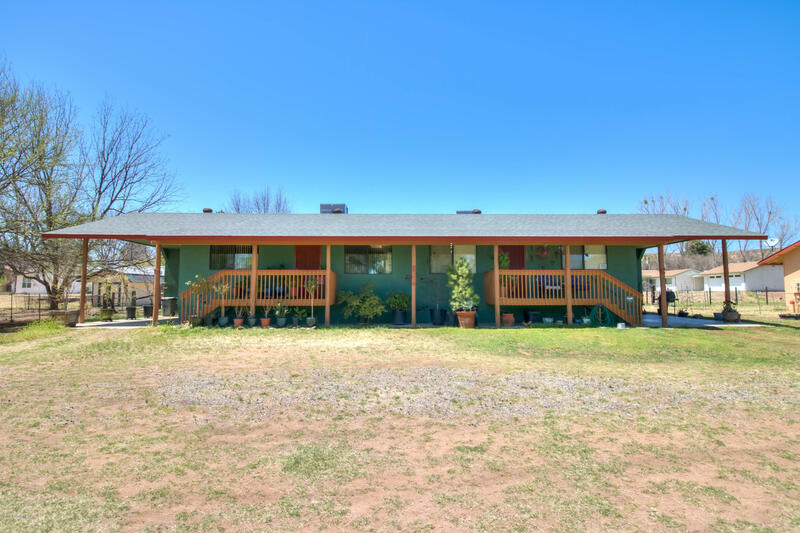 Want to see some of our previous sales? 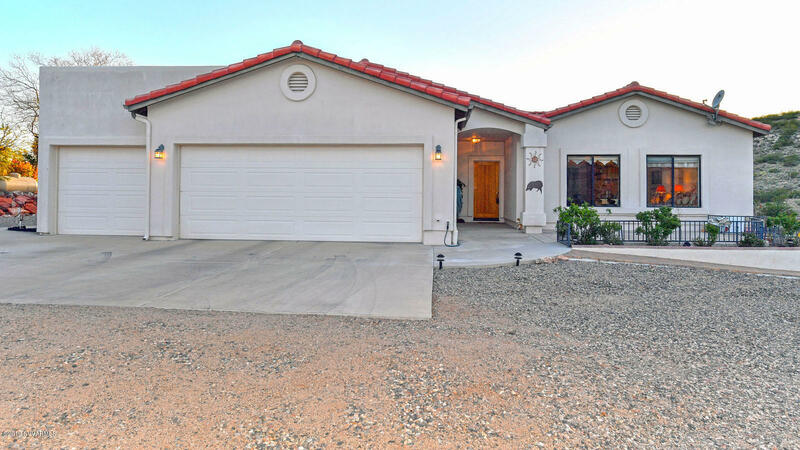 Click here to view our personal inventory of some of the properties we have previously sold! 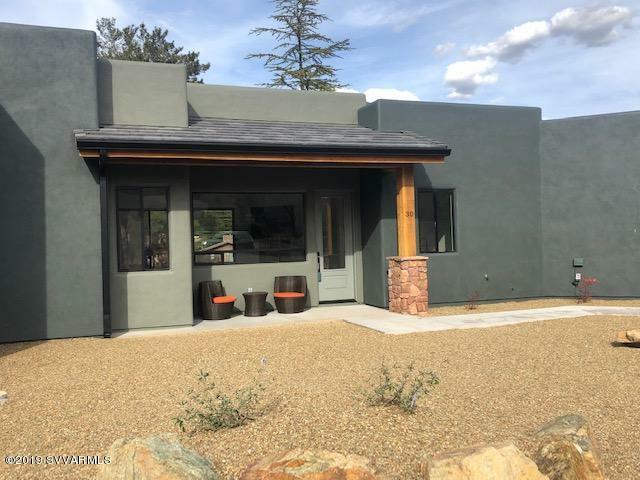 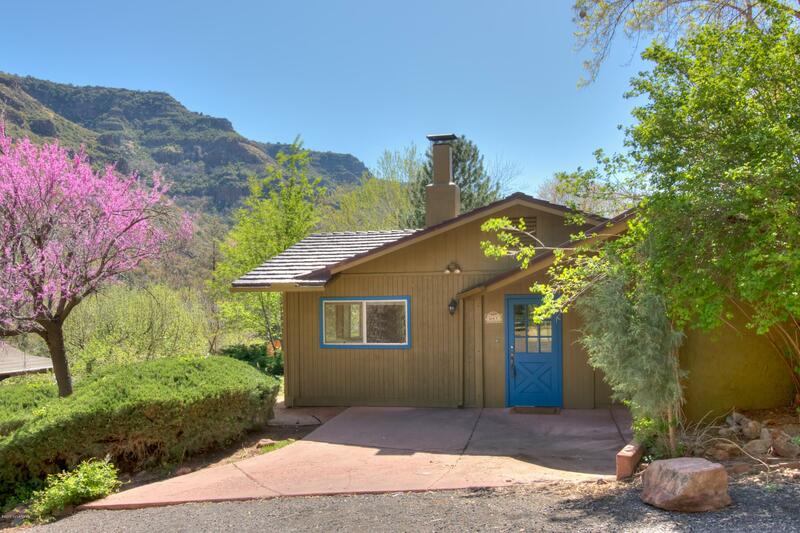 Through this real estate web site, you have the ability to search virtually every home for sale in Sedona, Oak Creek Canyon, the Village of Oak Creek, and the entire Verde Valley. 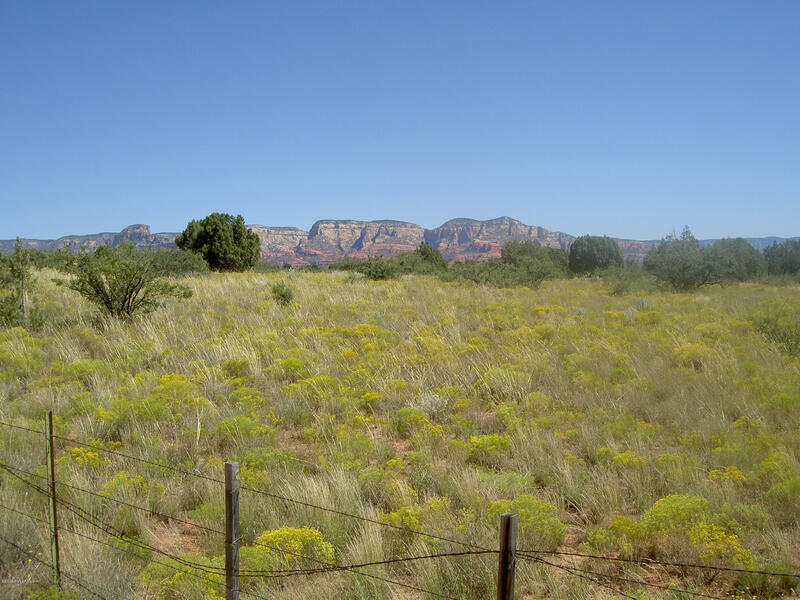 In addition to accessing homes and land for sale, this web site features comprehensive community information for Yavapai County; information that can help guide you in making smart buying or selling decisions.You can count on us as an exceptional resource for buying and selling your next Sedona property. 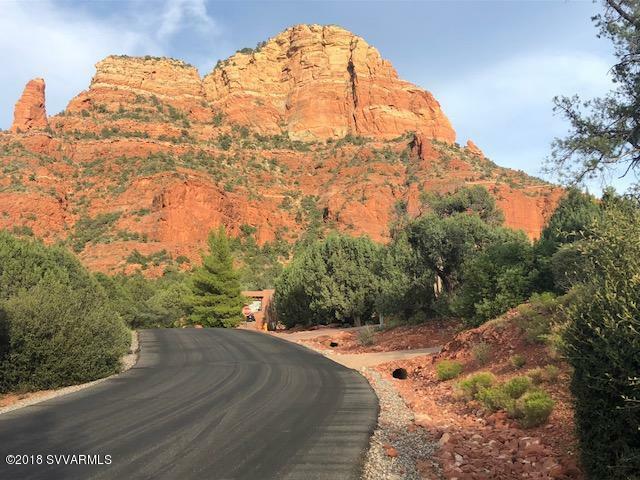 Jolynn and Jacque have years of experience in Sedona real estate acquisitions. 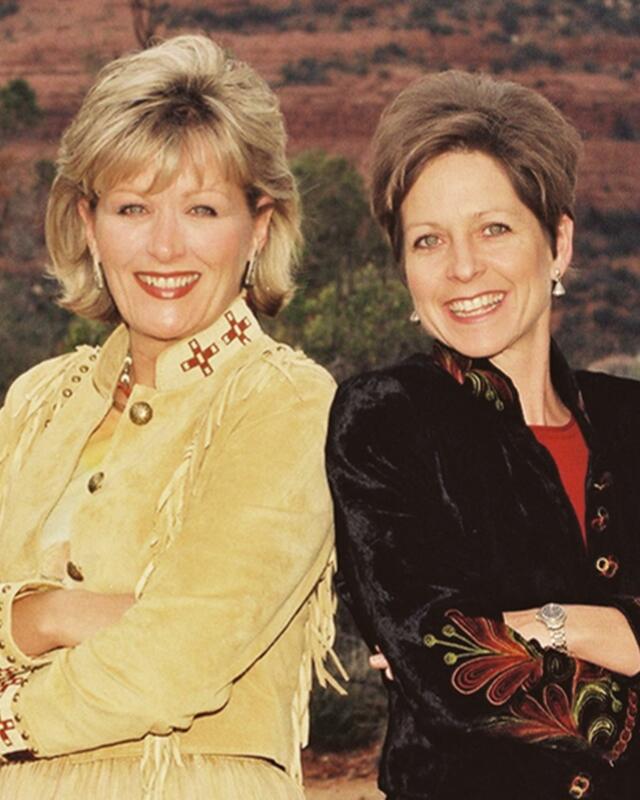 Jolynn Greenfield & Jacque Weems are respected by their peers and trusted by their clients. 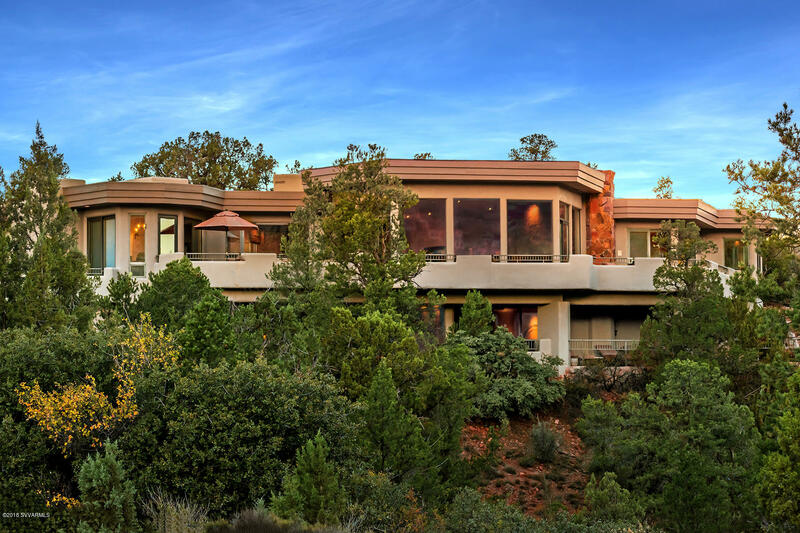 You have found the right resource when you Team With Greenfield & Weems who offer unparalleled service with a Reputation Built On Results. 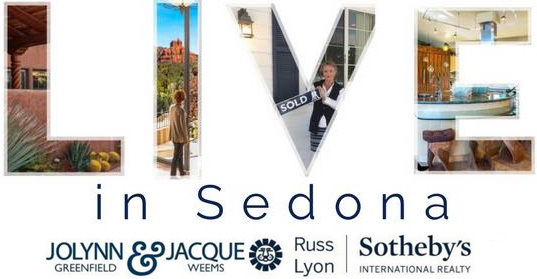 Jolynn & Jacque are founding members of the Sedona Luxury Real Estate Professionals. 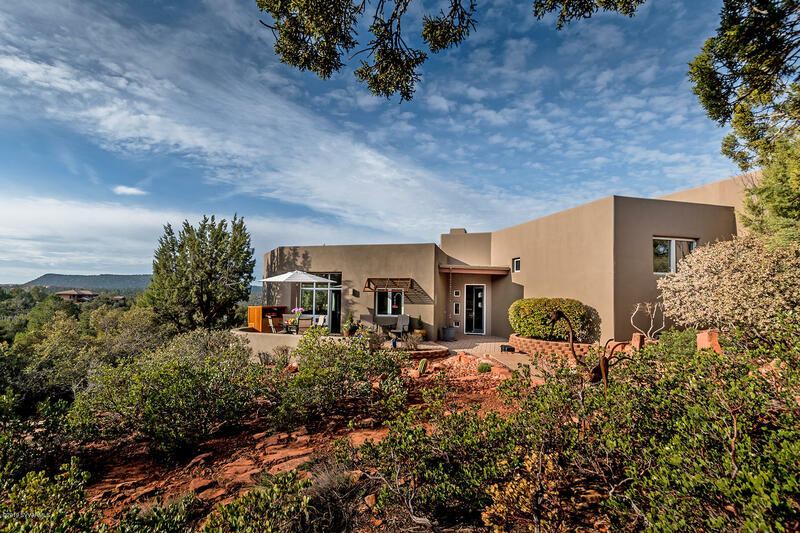 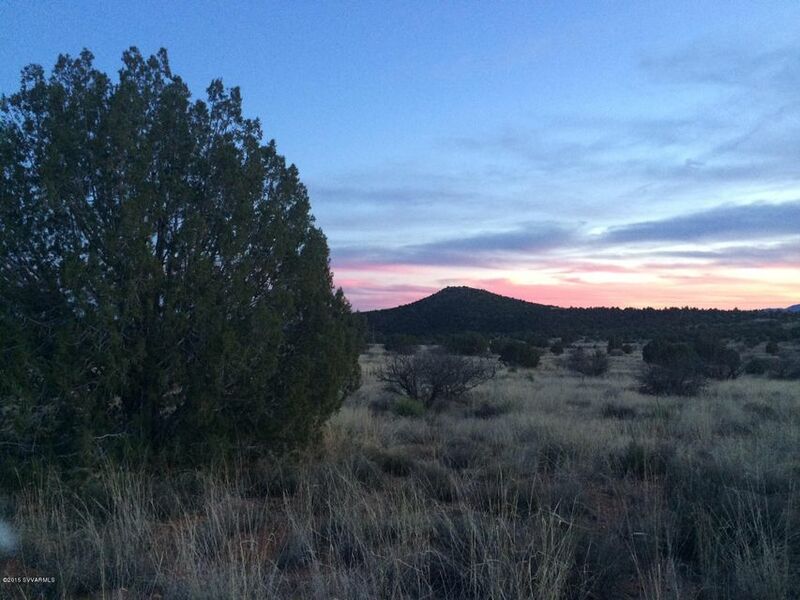 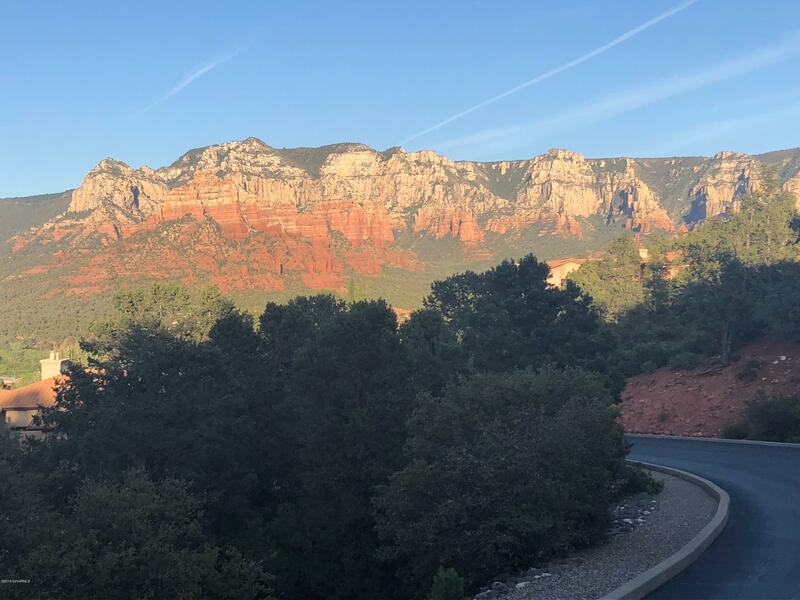 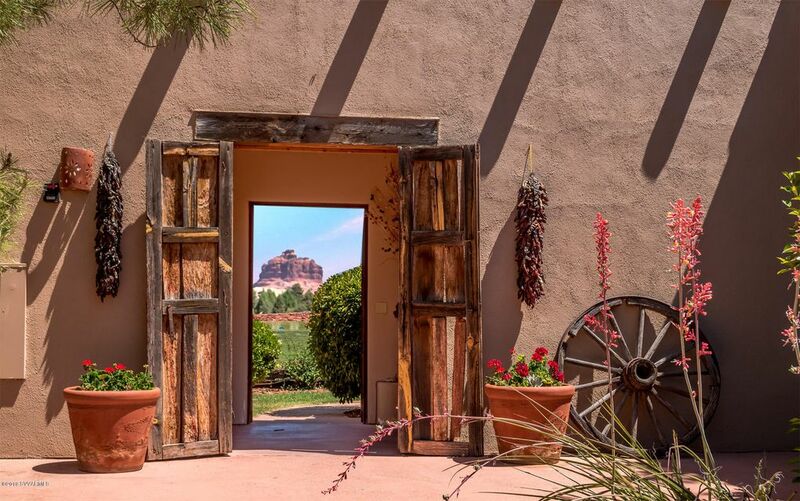 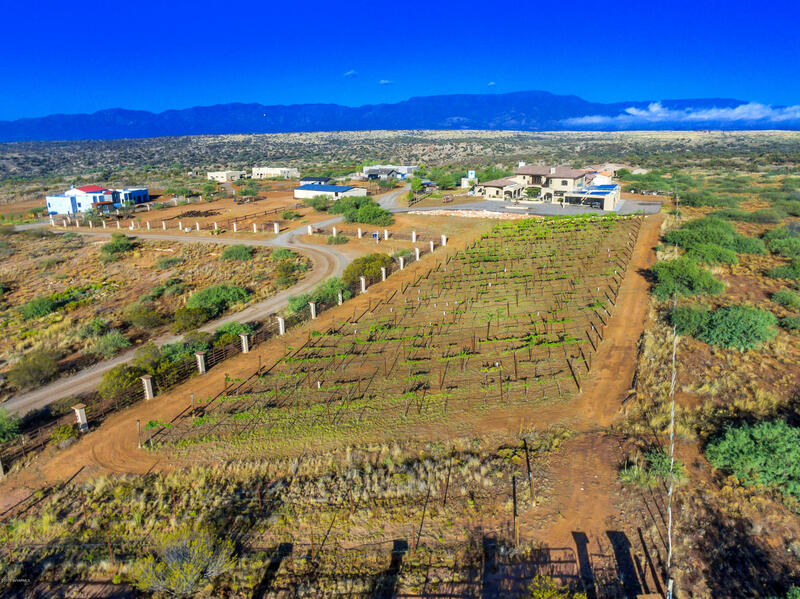 Whether you are looking for an investment opportunity, a new home, a parcel of land or you are in the preliminary stages of a Sedona real estate search, you have found the best in professional service.